Call us today or book an appointment using the online form. Pakefield Veterinary Clinic was established in 2009 and helped animals in need ever since. 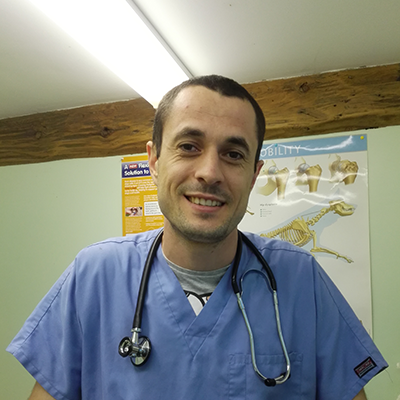 Since May 2016, the clinic is under the new management of our vet Alex. Pakefield Veterinary Clinic is a dependable clinic that deals with small animals, including dogs,cats,rabbits and small furries. We provide a broad spectrum of diagnostic and treatment procedures. Our clinic is dedicated to animal welfare and preventive medicine for your pets. Our professional, highly skilled, helpful and friendly staff will be there for you 24/7, whenever you need. You can rest assured, your pet is in good hands. Beyond first rate pet care, we make our clinic a friendly,comfortable, warm environment where both you and your pet can relax. Don’t forget:a healthy pet is a happy pet; and that’s why we are here for you! We are looking forward to meet you and the special member of your family. 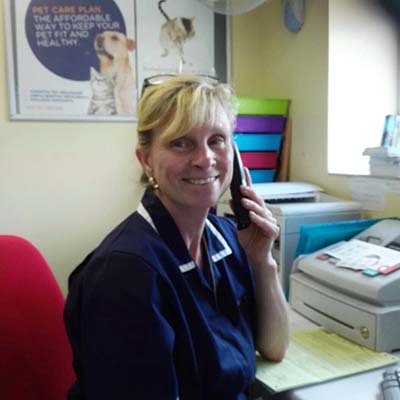 In order to provide better service to you, Pakefield Veterinary Clinic is working with an appointment system.